The RHS Feel Good Garden, a key feature at RHS Chelsea Flower Show 2018 (22-26 May) designed by Matt Keightley, will be relocated to the Trust. Some 39 NHS Mental Health Trusts entered the competition and the judging panel, which included Tim Kendall, National Clinical Director for mental health at NHS England and NHS Improvement, and Guy Barter, RHS Chief Horticulturalist, decided C&I was the winning entry. C&I provides inpatient and community mental health services and the garden will be located at its Highgate Mental Health Centre, one of its two inpatient psychiatric sites. Once installed, the garden will be accessible on a daily basis for staff and the many patients on the wards surrounding and overlooking the space. As the garden develops, the Trust project team will work with us to ensure the benefits and enjoyment of this unique gift are felt by as many people as possible. Andrew Kingston, C&I Recovery Service Manager with expertise in horticultural therapy, said: “We serve older adults with mental health problems, such as schizophrenia and severe depression, or dementia. At the time of their arrival, people can be extremely distressed and agitated. 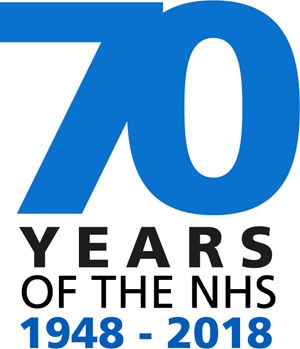 The competition was a joint venture between the RHS and the NHS, which is celebrating its 70th anniversary in July, to raise awareness of the positive impact that horticulture has on mental health and to promote how gardens can provide relaxing and rehabilitative spaces. Keightley, twice-winner of the RHS/BBC People’s Choice Award at RHS Chelsea Flower Show and part of the judging panel, said: “Looking through the submissions was a really moving experience and demonstrated just how valuable a green space or garden can be for patients and staff. There were so many inspiring entries, it was not an easy decision. The RHS Feel Good Garden will go to C&I some time in July and be re-created in an outdoor space that is currently underused. 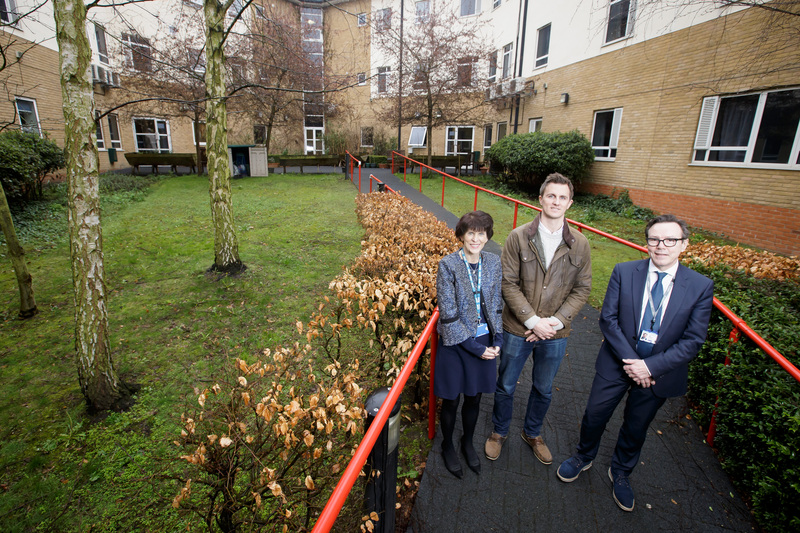 Keightley visited Camden and Islington NHS Foundation Trust on Monday 9 April to start making plans for the new site and speak to patients and Trust staff about their aspirations for the new garden.